22 summers ago I launched a radio station and the first song was More Than a Feeling. I finally got to catch it live. 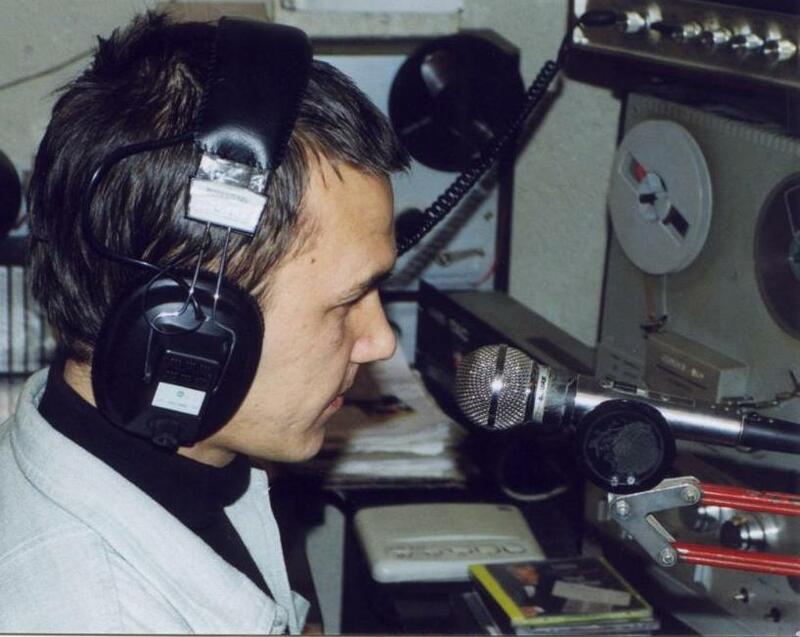 15 years ago, I was a proud founding member of Radio Galaxia Baia Mare! To my English language reader: this was indeed one of the great accomplishments of my career-life. Launching a radio station was never planned, and so even more exciting. Happened on a hot Friday night, 18 August 1995, in my hometown Baia Mare, Transylvania, Romania. If you ever get there (and you better do it, Baia Mare is the gateway to fabulous Maramures County), pass by their headquarters and say hello to my buddies. They are in downtown Baia Mare.